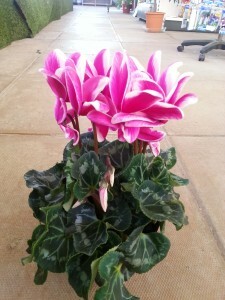 We have lots of new plants to add colour to gardens and pots. 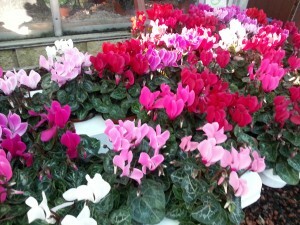 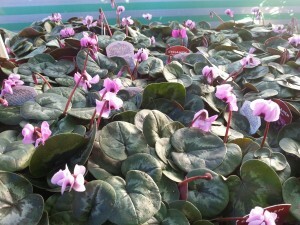 Cyclamen, large and small to add colour and fragrance, indoors and out. 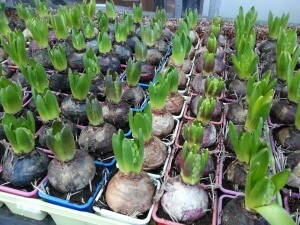 Budded Hyacinths (£2.99) or individual pots (99p) in a wide colour range. 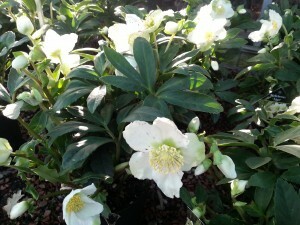 The lovely new Christmas Rose, Helleborus ‘Christmas Darling’, absolutely loaded with brilliant white flowers and buds guarantee many months of blooming. 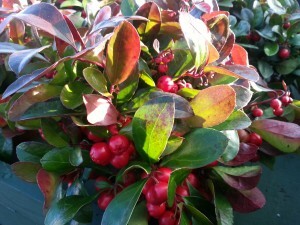 Gaultheria procumbens full of large, shiny red berries which last until Spring. 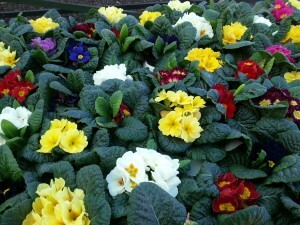 Primroses, the first of the season, in a cheerful array of colours. 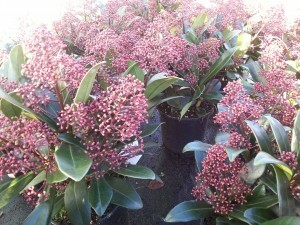 Skimmia ‘Rubella’ full of red buds, and the totally hardy Cyclamen coum which will flower right through until April now.